Carole has 17 years of experience in the real estate industry both in agency and condominium sales. She was a Realtor associate in Connecticut for several years before becoming a broker herself in both Connecticut and Rhode Island. During that time she received her GRI designation. 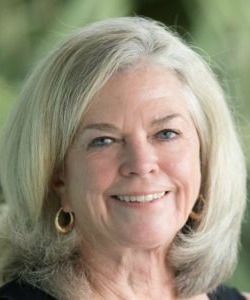 For several years she managed sales and marketing programs for condominium developers in both Connecticut and Rhode Island before moving to South Carolina. Carole has two children, a son and a daughter, and three grandchildren, all who still live in the New England. In her leisure time, Carole plays a lot of golf and duplicate bridge on Fripp Island where she has owned property since 1999 and lived since 2006. She is active in her church, volunteering both as a docent and in the church sponsored thrift shop in Beaufort.